Educators are looking at ways to develop non-cognitive skills that are keys to success, such as grit, tenacity and perseverance. Recently, the U.S. Department of Education released a 126-page draft report that examines in-depth at how the educational community can explore ways to design learning environments that promote these factors. The summary of the report is as follows: How can we best prepare children and adolescents to thrive in the 21st century—an era of achievement gaps that must be closed for the benefit of everyone in society, rapidly evolving technology, demanding and collaborative STEM knowledge work, changing workforce needs, and economic volatility? The test score accountability movement and conventional educational approaches tend to focus on intellectual aspects of success, such as content knowledge. However, this is not sufficient. If students are to achieve their full potential, they must have opportunities to engage and develop a much richer set of skills. 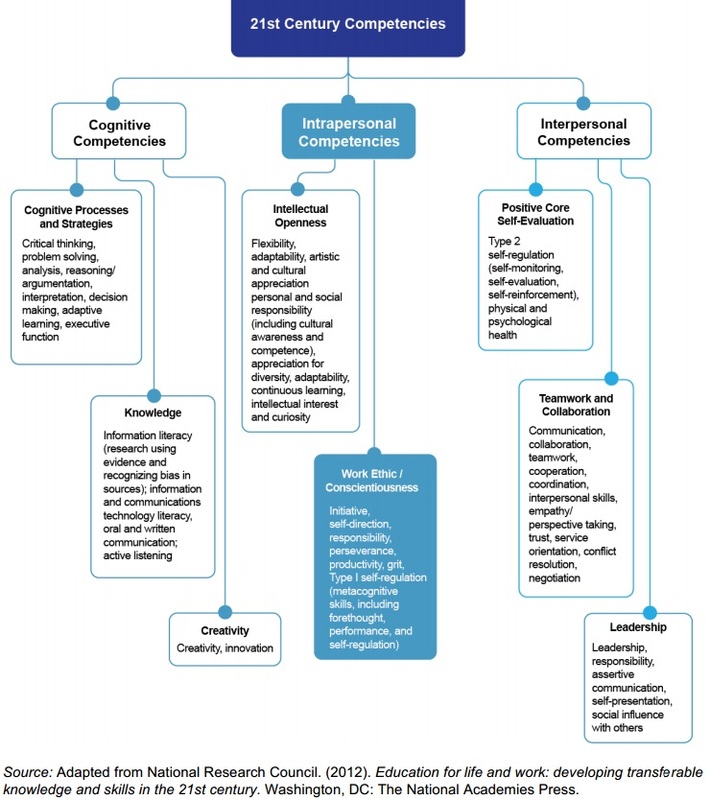 There is a growing movement to explore the potential of the “noncognitive” factors—attributes, dispositions, social skills, attitudes, and intrapersonal resources, independent of intellectual ability—that high-achieving individuals draw upon to accomplish success. Previous articleCan Fantasy Football Be for Real?